Text TRAVEL108 to 95577 for more info or click here for full details! 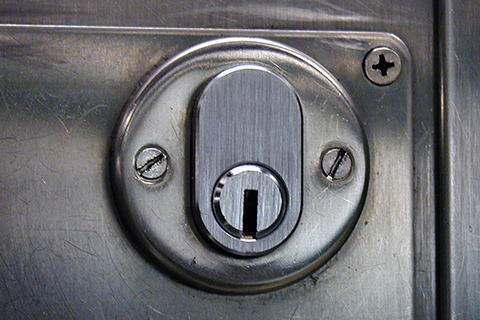 At 15 Locks your group will be led into a themed room where you will find puzzles, hidden objects, and clues. Keep your wits and bring your best team because you only have an hour to solve everything and escape. Each of our rooms has completely unique and original puzzles, along with custom electronics and high-tech gadgets to create a fully-immersive escape experience. The mission of Austin Zoo is to assist animals in need through rescue, rehabilitation and education. 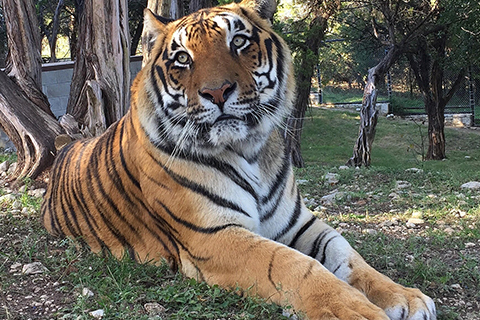 At our rescue zoo, children and adults alike can appreciate our Hill Country setting and enjoy a close-up experience with our rescued animals. Austin Zoo is a private, non-profit zoo, with over 350 animals across a hundred different species. Come visit us! Well Howdy! Welcome to Twisted Texas Tour, a crazy new way to discover how Austin, Texas is always ‘Keepin’ it Weird’! 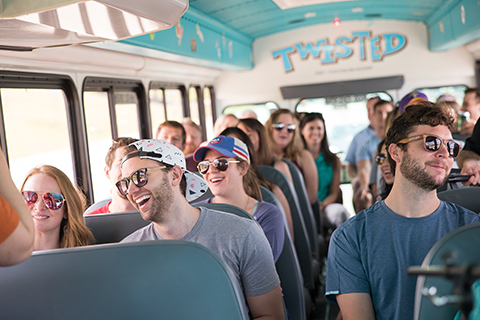 Take a ride in our wildly painted bus for an Austin experience you won’t find anywhere else. Join us on the Brunch Bus for visits to Austin eateries for local specialties such as breakfast tacos, Czech kolaches, and chicken & waffles. Or if you’re looking for a party on wheels, our Live Music and Brewery Tour takes you to nearby breweries while having a local band onboard the bus with us! Enjoy one free adult Brunch Bus admission or Live Music and Brewery Tour admission per unit, per paid night stay, with reservations made in advance. Reservation required. Noncumulative and nontransferable. Unused admissions expire daily.